Update your gym look with one of our must-have gym towels. 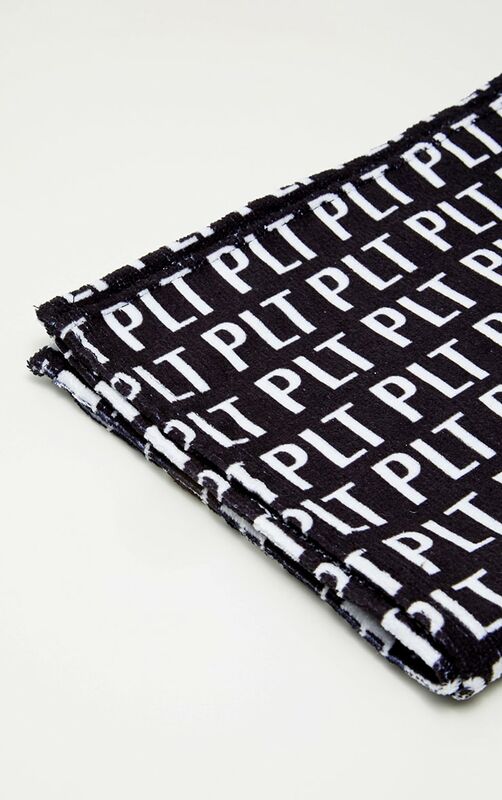 Featuring a black material with a contrasting white PLT logo design. 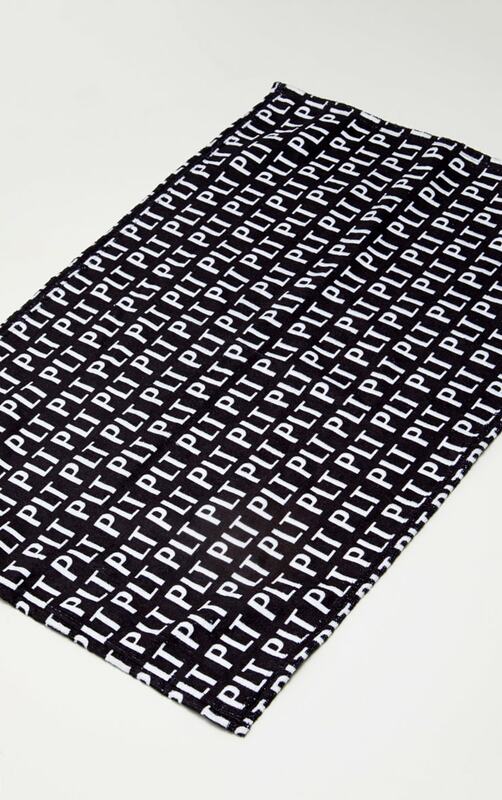 Team this towel with a PLT gym leggings and top to complete the whole look.